These Islands and the Constitution Reform Group, along with the University of St Andrews Institute of Legal and Constitutional Research, will host a one-day workshop and panel discussion: Reflections on the Union: Past, Present, and Future, on Thursday 18th October in Parliament Hall, University of St Andrews. 2018 will be remembered as a significant date in the history of the Union: the EU Withdrawal Bill became law after almost two years of debate, and the Supreme Court was asked to rule on the constitutionality of the Scottish Parliament’s Continuity Bill. With the United Kingdom set to leave the European Union in 2019 there is an opportunity to strengthen the Union, legally, politically, and symbolically, as it commences a new chapter in its history. The purpose of this academic workshop and panel event is to discuss the significance of the Union, with reference to its past, present, and future, reflecting on how it has evolved in a historical, legal, and political context. Speakers from the University of St Andrews, These Islands and the Constitution Reform Group, amongst others, will discuss how the Union has developed over the past three hundred years, and how Brexit and the possibility of Scottish independence requires a reassessment of why and how the Union can thrive in the 21st century and beyond. We hope that this event will contribute to and inform public debate, and inspire greater awareness of the historical, political, and legal issues that surround the Union. The workshop will look at how our reading of history has shaped our understanding of the idea of Britain, and will begin with a short introduction by Ali Ansari drawing on his recent book These Islands: A Letter to Britain. The Constitution Reform Group will be introducing their long-awaited Act of Union Bill via Lord Lisvane in the House of Lords in October 2018. In light of this, members of the group will provide short presentations, and a longer presentation by Daniel Greenberg, on the Act of Union Bill, followed by questions and a discussion chaired by Professor Caroline Humfress. 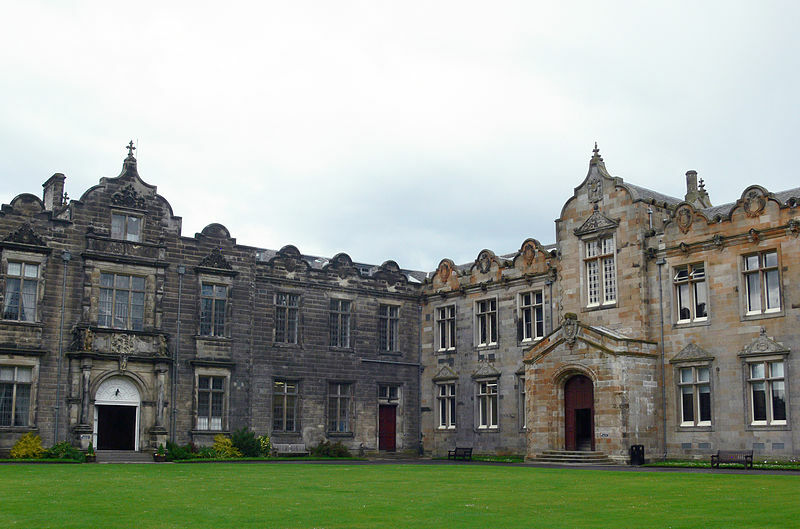 For more information about the event, please visit the University of St Andrews website.